My name is Sharon and I am a candle addict. I cannot help it, I love everything about them. So much so that at my wedding we didn’t have any flowers, but hundreds and hundreds of scented candles, and to this day our guests remember the scent, and romance of our wedding day and enjoyed their candle favours. Look in any cupboard in my house, and as my husband would take great pleasure in telling you, there is every kind of luxury candle you could imagine. 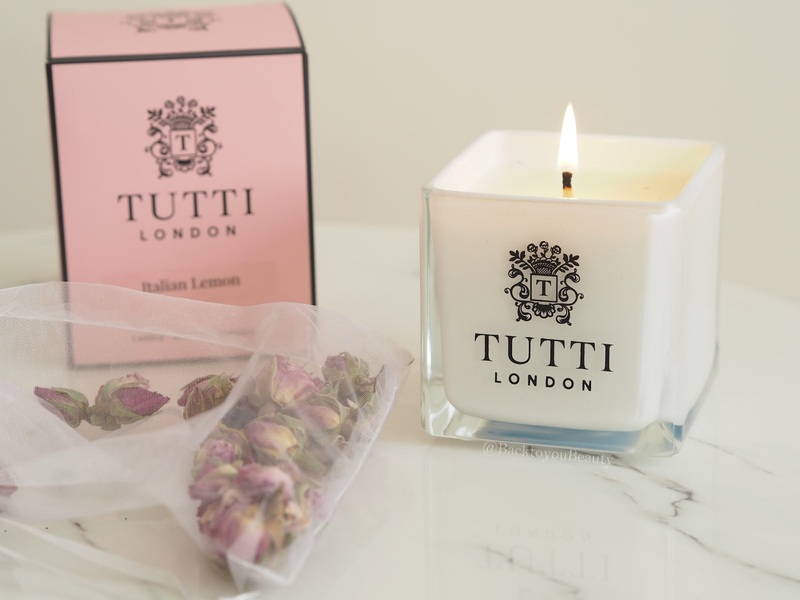 So picture my shear and utter delight when I stumbled upon the most precious, luxury, hand made candle company Tutti London. 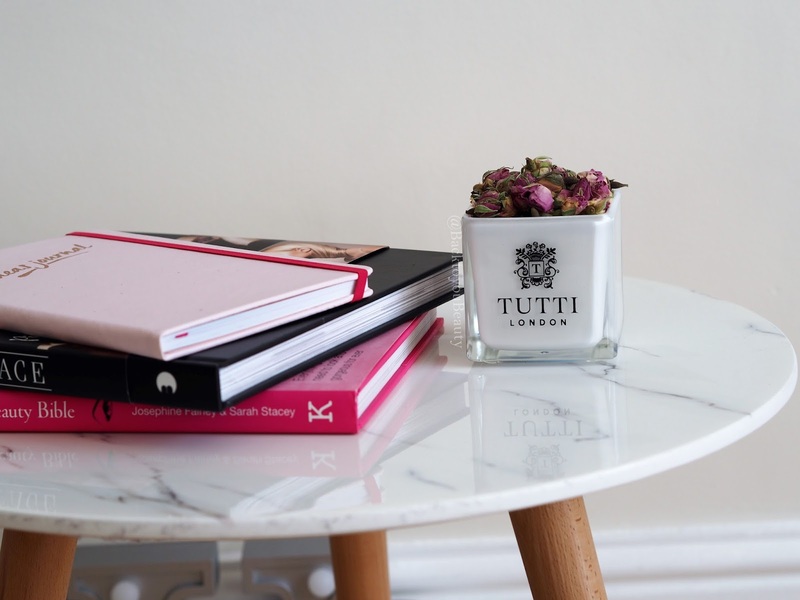 Unlike any other brand I have found, they make the most amazing candles with that added extra touch….. 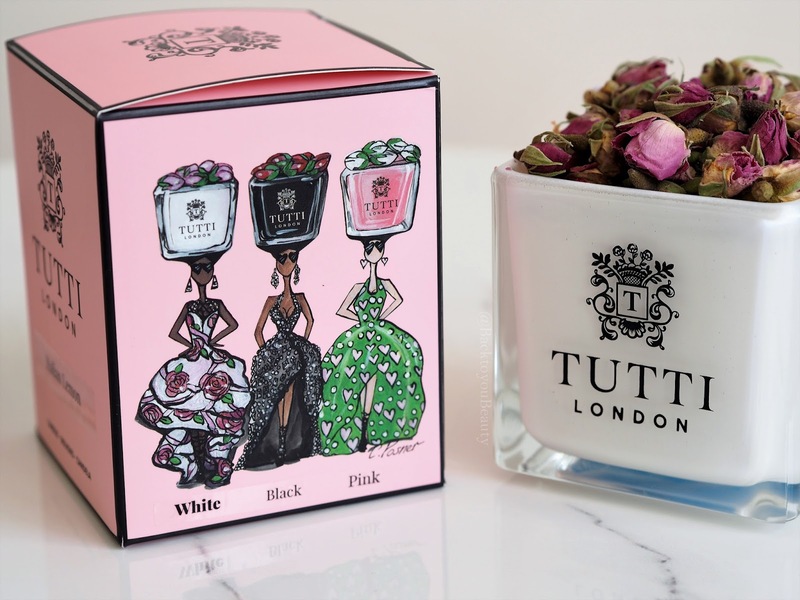 I love bespoke boutique style brands, as you know, and I often share skincare or fragrance boutique brands with you, so when I discovered Tutti London, I knew you, my readers would adore, not only their creations, but also their story. High school best friends Julia and Lynda lost touch – having been divided by continents, commitments and thirty years, were amazingly, yet unsurprisingly, reunited by the power of Social Media. Long conversations, friendship and laughter later and the seed of an idea to create a candle company had grown. 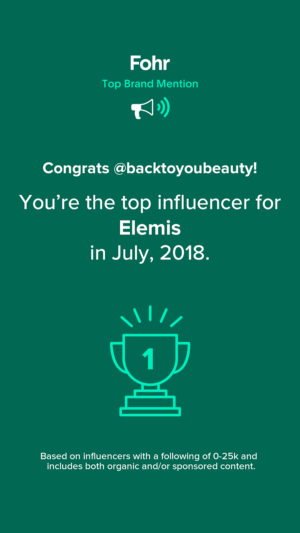 Add to that the completely serendipitous meeting of chandler Rebecca and two years of non stop research, Tutti London, the Eco friendly candle company, was born. 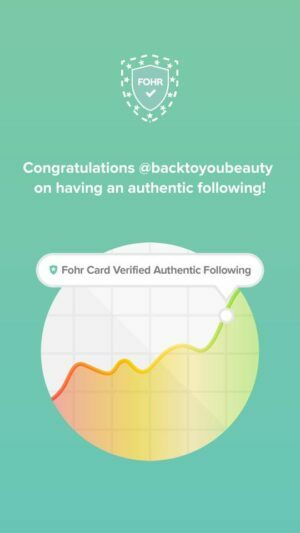 It is exactly stories like this that make me fall in love with brands, and obviously the measure of quality of their products, of that there is no doubt. 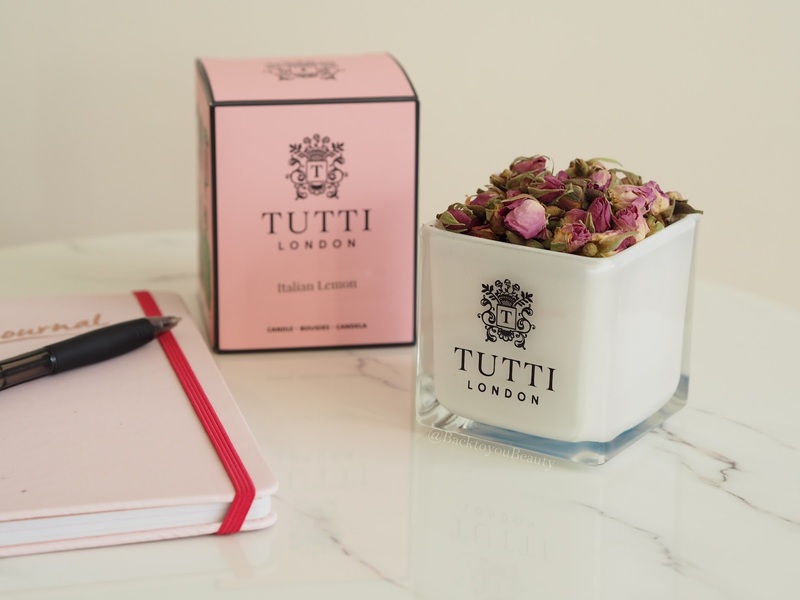 Tutti London create non-GMO soy waxes with pure essential oils making their selection of candles an absolute delight for the senses. 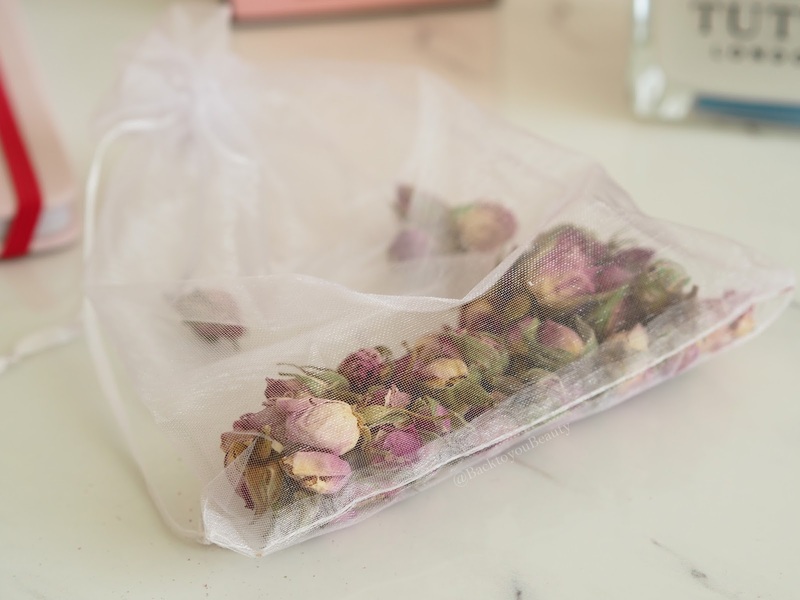 Each candle comes delicately wrapped in organza and topped with the most exquisite rose buds and put into a beautifully designed pink box ( Designed by artist Charlotte Posner) before you use the candle pop the rose buds, that will now be scented with the aromatherapy oils from your candle of choice, back into the organza bag and these can now be used as pot pourii! Isn’t that a great idea, I absolutely love it! I actually hang mine in my wardrobe. The candle I have is the Italian Lemon from the white collection. As citrus is one of my favourite scents, this is everything I had hoped and more. It is fresh, vibrant, uplifting and effervescent. After trimming the wick the candle burns down evenly and throws a beautiful, light scent out into the room. It is absolutely stunning and I am totally addicted. 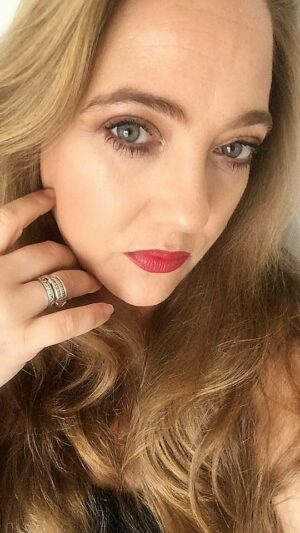 They do three scents in each collection currently, with The White Collection being light, uplifting scents, The Black Collection being the more heady, wood scents and The Pink Collection containing some beautiful vanillas and florals. I am so looking to trying more from this range, especially the Wild Mint and Rosemary. Wouldn’t it also be nice to visit this brand….. 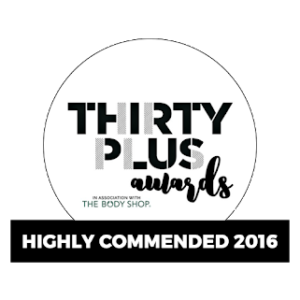 If you love luxury candles as much as me or are looking for a really special gift for someone I can highly recommend Tutti London. "Getting down and dirty with Lee Stafford Haircare…"
I love the packaging. It's the little touches that make products memorable and extra special.